Annie Leibovitz is one of the most influential photographers of our time through her celebrity work published early on in Rolling Stone and also in Vanity Fair. 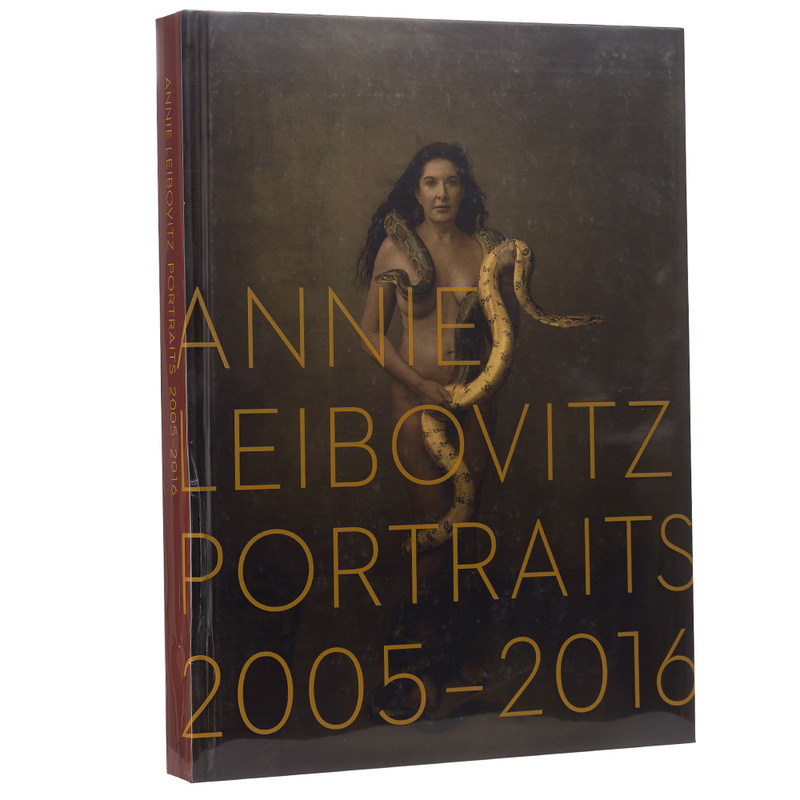 The cache of having Annie Leibovitz doing their portrait is enough to convince massive identities to submit to the process. What makes Leibovitz’s work so compelling is the way she gets up close to her subject, so they reveal so much more than they might have planned. She has the right shutter speed to capture vulnerability, fear and longing. In this collection of her work from 2005 to 20216, she captures everyone from Kim Kardashian to Her Majesty, Queen Elizabeth. Some of the portraits are shocking in their starkness including the author, Joan Didion, Aung San Suu Kyi, the late Stephen Hawking, well as Judi Dench and Helen Mirren. It’s a book you’ll want to keep looking at forever. Features 150 photographs of famous people. Forward by Alexandra Fuller and afterword by Annie Leibovitz. Beautifully presented on art quality paper. Dimensions: 28cm (l) x 37cm (h) x 3.5cm(w).